William Jackson house concert at 7:30pm. Email Bella Issakova to reserve your $15 ticket and get directions. Limited seating. William Jackson performing for the Live on the Mountain house concert series hosted by Grand Highlands, 10 Autumn Sky Dr., at 7:30pm. Call Carl at 828-233-1017 for reservations. Suggested donation: $15.Limited seating. William Jackson performing a house concert at 7:30pm. Advance reservations required. Contact Mel to reserve your $15 ticket and get directions. Limited seating. William Jackson performing a house concert at 6pm. Advance reservations required. Contact Judit to reserve your $25 ticket and get directions. Dinner at 5pm is included. Limited seating. Harp workshop will be added in the afternoon if we have enough interest. You Gotta Have Harp presents William Jackson in a private house concert at 7:30pm. Advance reservations required. Contact Kathy to reserve your $15 ticket and get directions. Limited seating. William Jackson presents harp workshops at the Cicely Tyson School for the Performing Arts. William Jackson in concert, solo, at North Congregational Church, 1325 Main St., at 7pm. Grainne Hambly is teaching & performing at the final Harpers Escape Weekend. St. Thomas Episcopal Church, 14300 St. Thomas Church Rd. Workshops with the artists at 1 (Grainne: "Slides & Polkas & More Irish Dance Tunes") & 3pm (William: "Pipe Up!'). Contact Debbie Brewin-Wilson (301-627-6623) to sign-up for workshops ($35/ea or $60 for both). Concert at 7pm. Concert tickets are $15 at the door. House concert at 7:30pm. Tickets $15 by advance reservation. Contact Stephanie Caden, 202-210-2055. Address provided with reservations. 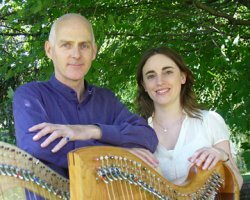 High Point Community Concert Association presents The Masters of the Celtic Harp at the First Presbyterian Church, 918 N Main St, at 7:30pm. Tickets are $20 (students $5) and available at the door. House concert at 7:30pm. Tickets $15 by advance reservation. Contact Beanie O'dell . Address & directions provided with reservations. Concert at Streamside Concerts at 7:30pm. Reservations only by private invitation. Contact Sally. House concert at 7:30pm. Tickets $20. Advance reservations required. Contact Doug. Address & directions provided with reservations. 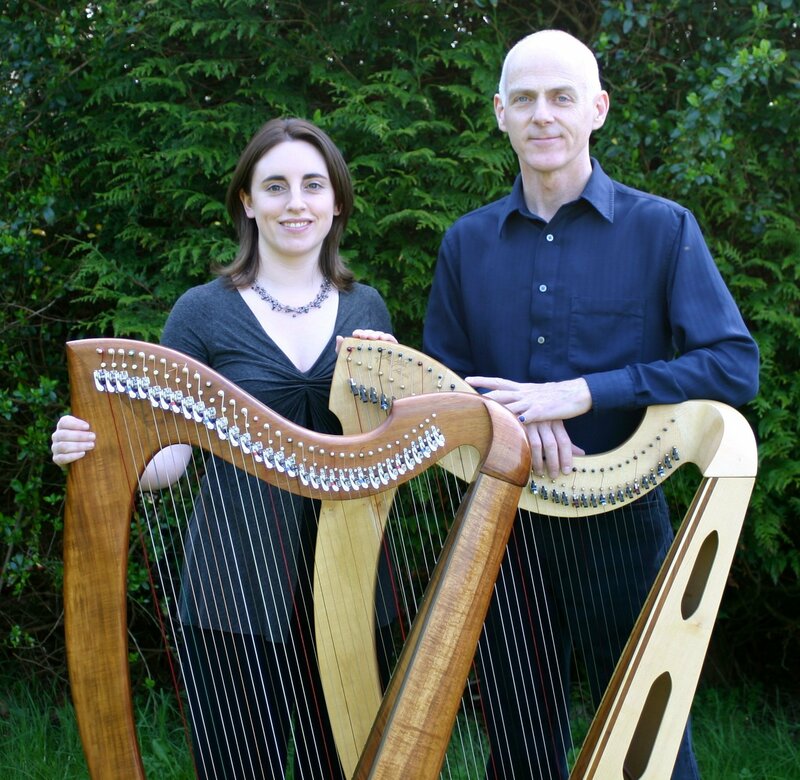 Workshops at 7pm for the Riley School of Irish Music at the Columbia Baptist Church, 3718 Eastern Ave. Grainne's harp workshop, William's "From Scotland to Ireland" for all instruments. $30 per workshop for non-Riley School participants. Contact Nancy to sign-up. Shepherdstown Music & Dance presents at St. Peter's Lutheran Church, 112 S King St, at 8pm. CCE branch, Four Peaks Irish Arts presents the artists in a house concert at 7:30pm. Contact Mary Hill-Connor about tickets at (602) 635-9760. Local AHS chapter sponsoring Afternoon workshops with the artists: Grainne from 2-3:30pm, Billy from 3:45-5:15pm. $40/per workshop or $70/both. Contact Jocelyn at jocelynobe(at)hotmail.com or call 602-565-0522. 2 Workshops for SOPHIA (AHS/ISFHC chapter) starting at 7pm. $40 for 1 or $70 for both. 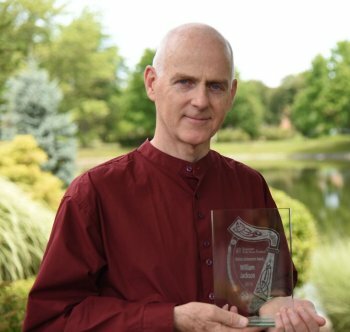 Music of O'Carolan with Grainne from 7-8:15pm and Accompanying Other Instruments with William from 8:30-9:30pm. Contact Vanessa for details and to sign-up. Address provided at sign-up. House concert for SOPHIA (AHS/ISFHC chapter) at 7:30pm. Tickets $20. Contact Vanessa for tickets. Address provided with reservations. 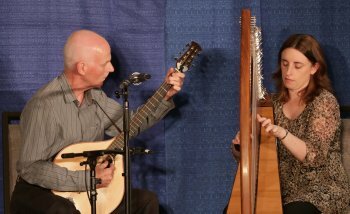 The Corrales Cultural Arts Council presents The Masters of the Celtic Harp at the Historical Old San Ysidro Church, 966 Old Church Rd., at 7:30pm. Ticket information. Concert at the West Caldwell Public Library, 30 Clinton Rd., at 7pm. Free. Concert at the Franklin Township Public Library, 485 DeMott Lane at 7pm. Free. Workshops and concert at the Somerset Folk Harp Festival. Register in advance! Concert at the Clifton Public Library, 292 Piaget Ave. at 7pm. Free. Copyright 2017, You Gotta Have Harp Productions.